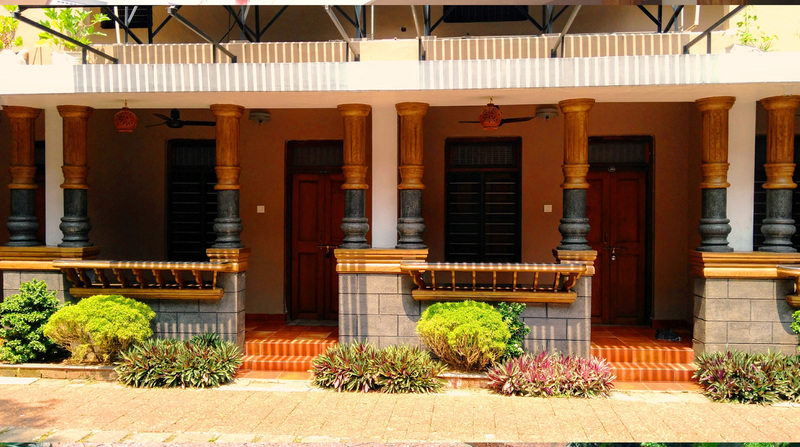 Gurukripa Heritage, 0ne of the oldest heritage hotels in Kerala with a contemporary style, is the perfect base to discover the wonders of Thrissur. Sree Vadakkunnathan Temple, around which the city has been built, is a two-minute walk from the hotel. Thrissur Pooram, Kerala's age-old ethnic cultural exposition, unfolds just a few yards away. Gurukripa’s specialty lies in its level of hospitality. 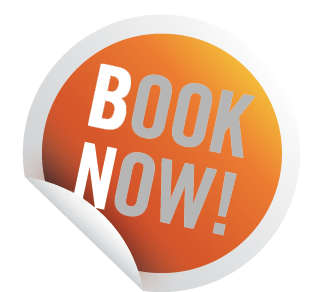 It’s the most favorable stay for families, especially for those who come to this city in the motive of visiting Vadakkumnathan temple, the crown of Thrissur. 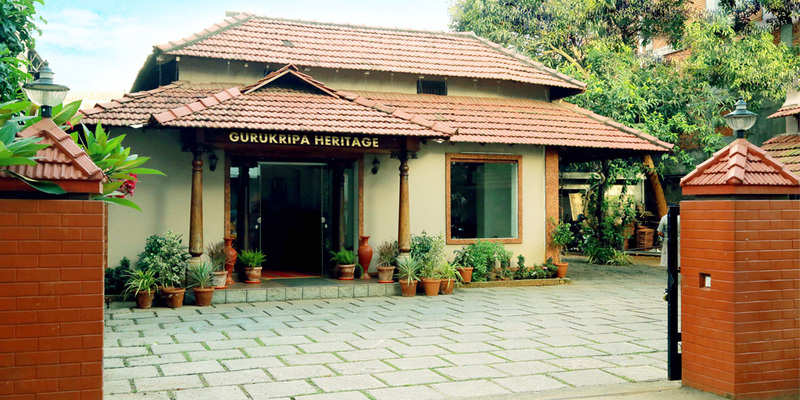 If you are in search of a place to enjoy peacefully in the middle of the city, then Gurukripa Heritage is the one for you. Heart Of the City - Located in the heart of the city, the luxurious Gurukripa Heritage provides service and comfort of the highest levels for those seeking privacy and recreation. Its cottage-style rooms, complete with modern amenities, has antique furniture, and vintage wood-paneled ceilings that bring cozy comfort and refined elegance to a modern decor. 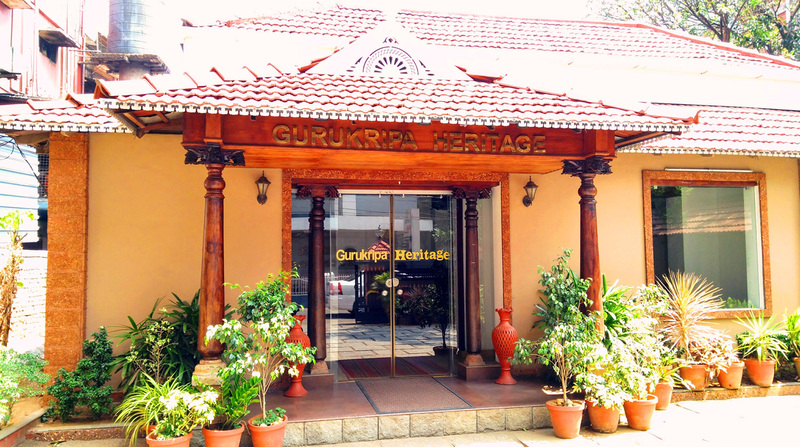 Run by the SVV Group, Gurukripa offers a heritage experience at an affordable price. 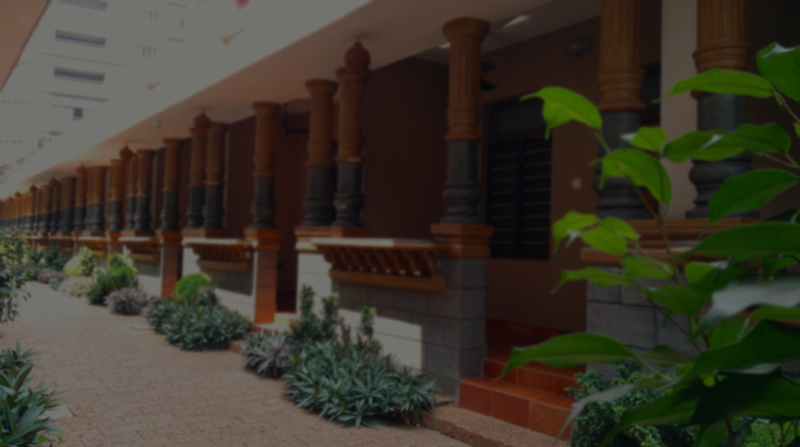 Here, you’ll find spacious and luxurious rooms specially built in motive of accommodating families who seek solace from the hustle of the city without compromising their proximity to Thrissur round. 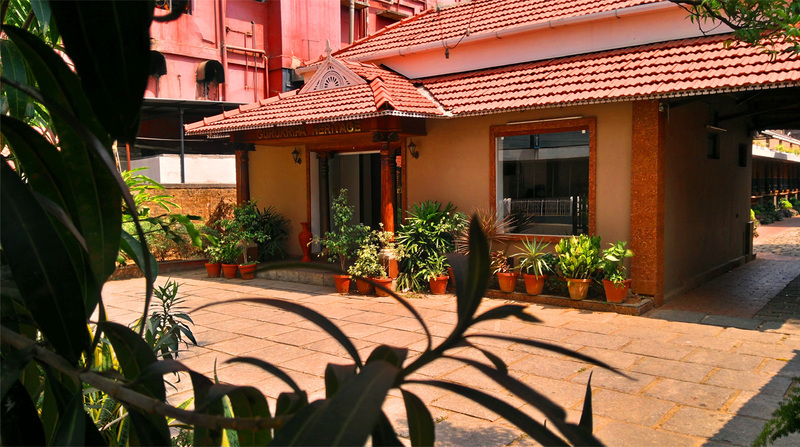 Come, stay and enjoy… Gurukripa is always open for you.